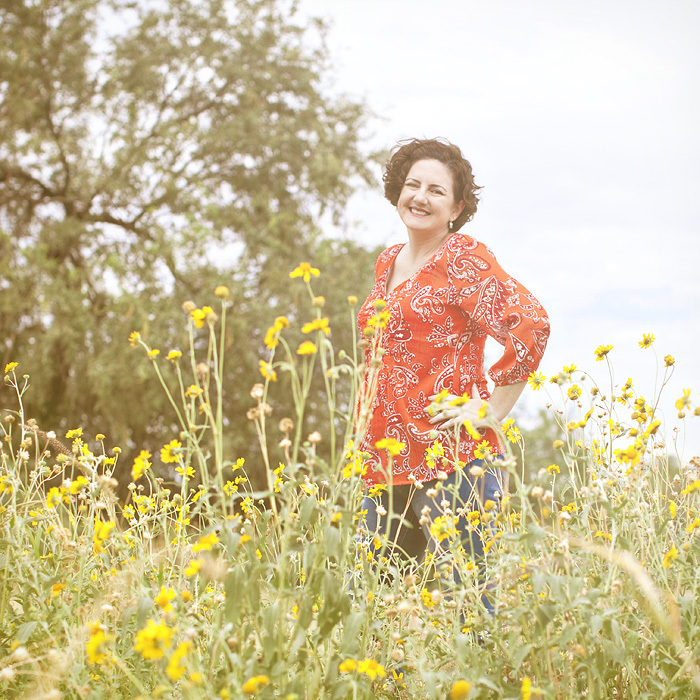 For those of you who have never visited Michelle H's site (see below for the link), you simply must - especially if you love anything to do with interior design and DIY! I was lucky enough to photograph her Arizona home over the past several years which you can view there and just this past July I was there photographing her just renovated Utah home. She is in the process of revealing the different areas of her home weekly, so just sign-up for her email blasts to find out when she posts. She also has fun little tips and tricks, as well as super fun give-aways. You get to see all of the BEFORE shots and the AFTER shots there as well. Have fun! ~Michelle R.
...along with the most talented Michelle Hinckley of 4 Men 1 Lady! I was excited to see Michelle's Arizona home featured with the images I created for her as she is so talented and well deserving in all her amazing creations! Check out her blog to see the rest of the tear sheets HERE. 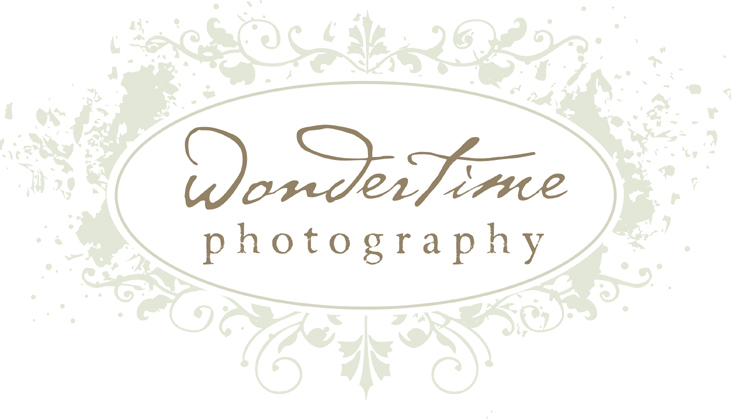 Wondertime's Photography in Book by Stacy Wasmuth: Mamarazzi !!! Wondertime's Photography in Chic Modern Vintage! Thanks to Michelle Hinckley of Three Men & a Lady for inviting me to photograph her home awhile back and a big congrats to her for all of the fun opportunities that her amazing talent has brought to her. She is featured all over the internet and blogging world - even on the Nate Berkus Show for her talent and DIY projects and home design. I was lucky enough to be able to film her little segment and have my canvas wall art show up for a few seconds on the show! Her latest feature is in an online magazine called Laura U by the blog Chic Modern Vintage with Wondertime's Photography accompanying the article. Fun stuff - congrats again Michelle H. - you are the best!